26th January is one of the historic date, which holds a special place in the heart of every Indian. It was on this date 69 years ago in the year 1950, the world’s largest democracy; India formally became a Republic, and the Constitution came into force. Since then 26th January is celebrated as Republic Day with great zest and energy. Patriotic songs resonate from every nook and corner of India, fellow Indians sport the tri-colour in their attire with pride, and whole nation unites to commemorate the momentous occasion. This year, Republic Day has found its spot on a Saturday. And if you can manage to avail a leave or two, then you can leave for destinations that have witnessed our nation’s journey to sovereignty. Here’s our list of recommended places to visit on the Republic Day with Kesari. Rajpath, New Delhi: The capital city of India is home to many cultural and national events. The Republic Day celebrations make an exceptional experience. 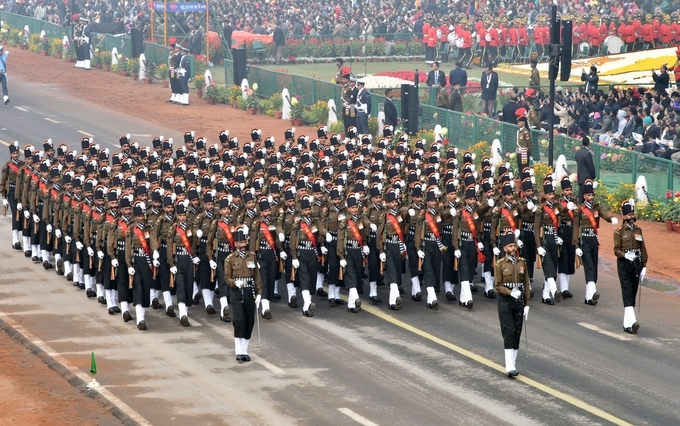 The Republic Day parade offers an amazing mix of tableaux from different Indian states along with military forces of the nation, including the Indian Army, its various regiments, Indian Navy, Indian Air Force and others. 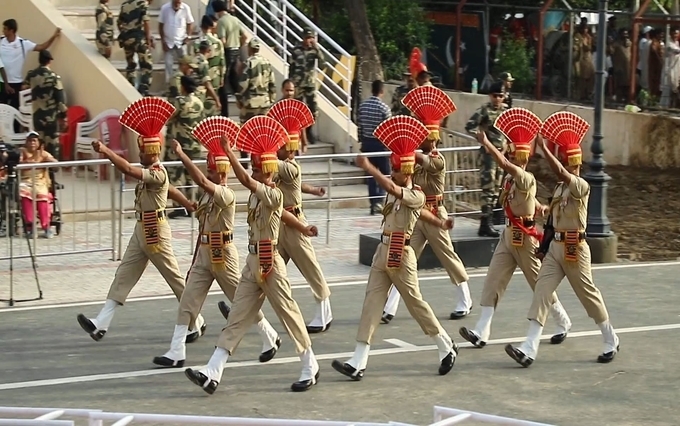 Wagah Border: The border-closing ceremony at Wahag Border in Punjab is by now, a sought-after tourist attraction. It is a primary land crossing between India and Pakistan located on the Grand Trunk Road. On Republic Day and such occasions, the ceremony is marked with a parade by the soldiers from the Indian and Pakistani army and ends with the perfect coordination of lowering of the flags of the two nations. The beating retreat assumes a whole new significance. 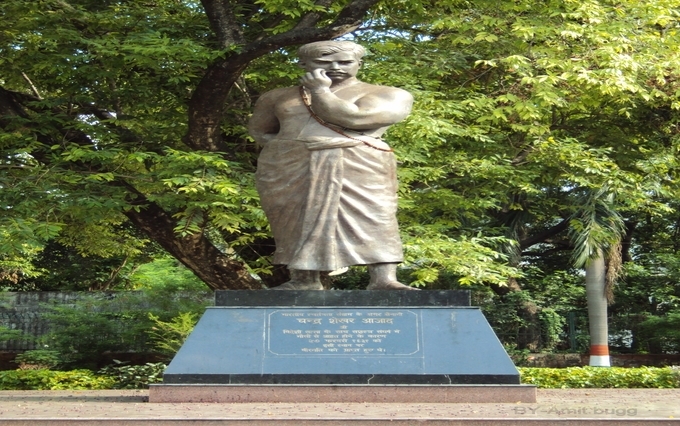 Azad Park: Chandra Shekhar Azad Park in Prayagraj has a strong association with the Indian freedom struggle. The park is a silent witness of a fierce gun-battle that happened between Chandra Shekhar Azad and British soldiers. When Chandra Shekhar Azad was heavily wounded and cornered, he shot himself. A statue in his memory was erected where he died. 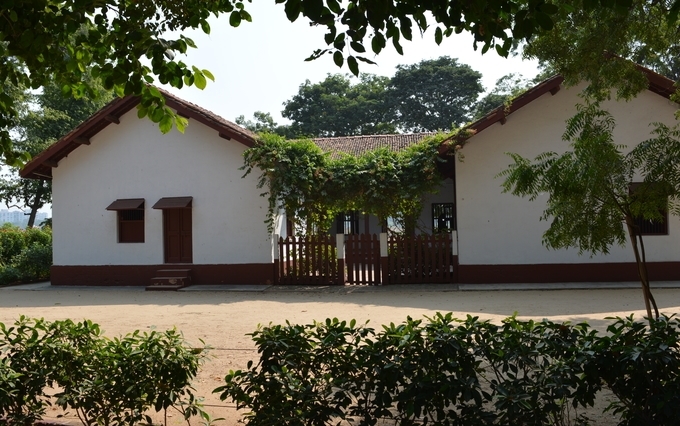 Sabarmati Ashram: The ashram is situated about 5 km away from the centre of Ahmedabad in Gujarat. It houses a museum comprising an office, library, photo galleries and an auditorium. The Ashram is home to the original manuscripts of Mahatma Gandhi’s letters and articles. It is open from 8.30 am to 6.30 pm throughout the year, and the admission is free. Barrackpore: The fire of mutiny first lit in Barrackpore when the famous freedom fighter Mangal Pandey retaliated against the British rule and wounded two officers. This act of defiance led in the hanging of Mangal Pandey. His execution sparked the First War of Independence. 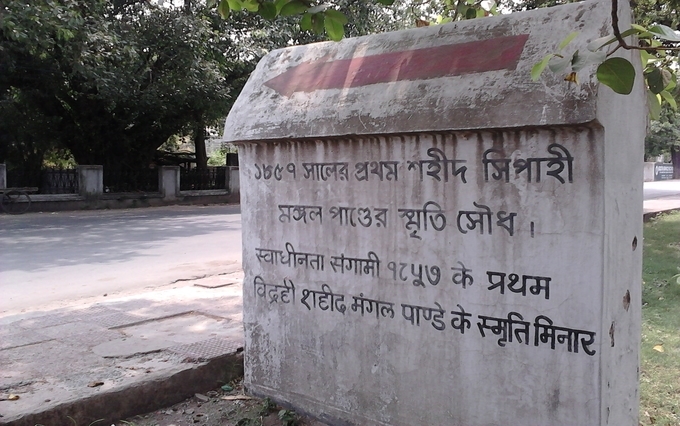 Mangal Pandey Garden is the place where he was hung. The park is commemorative of his fight against the British Rule, and there is a bust of Mangal Pandey immortalising him as an integral part of the freedom movement in India. So, it’s time to pack the rucksack, and head on a trip that will kindle the patriotic spirit. Check out our tourism blogs!! Previous Post For the first-time international traveller! Next Post The calling of Prayagraj Ardh Kumbh Mela 2019!